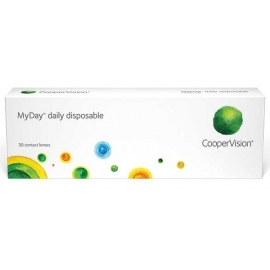 Daily disposable - Optics "Ochi"
For packages (30 pcs. )900 грн. For package (10 pcs. )540 грн. For packages (30 pcs. )660 грн. For packages (30 pcs. )720 грн. For packages (30 pcs. )780 грн. For package (5 pcs. )200 грн. 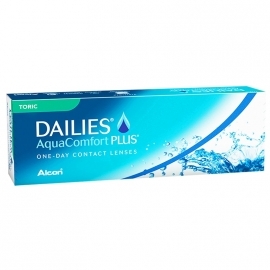 A new word in the field of ophthalmology – One-day contact lenses . Our life is an endless attempt to simplify everything. Multitasking makes us distracted and tired. That's why everything we do and use is supposed to make life as easy as possible. Gone are the glasses in the past, the glasses of which have faded treacherously at the most inopportune moment, cracked and scratched. Secondary models of the correctional type, which require the purchase of a special disinfectant solution, as well as a container, are receding. 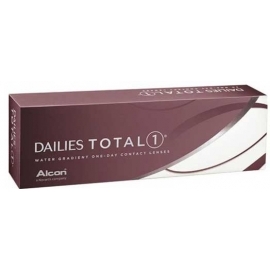 One-day lenses do not need care or additional tools, they are easy to use and are of high quality. The cost of such optics will be pleasantly pleasant and will save you money. How do you know if one-day lenses work for you? Everything is simple enough. This kind of optics is considered ideal for those who prefer glasses in everyday life, but for special occasions or going out to the light keeps a couple of small contact means in stock. If you just start using a similar object of optics, and do not want to mess with solutions and boxes, you should give preference to one-day models. Maybe you have a photo shoot in an unusual way? Then you should definitely look at the product range so that your eyes are lit up with a new color. 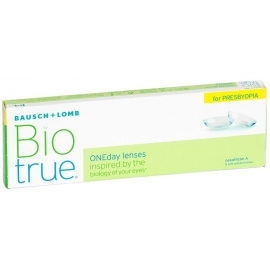 Such lenses are easy to pick up, just contact the doctor who will examine you and make an appointment. - Do not distort the appearance of a person. The product catalog is represented by qualitative models made of hydrogel. 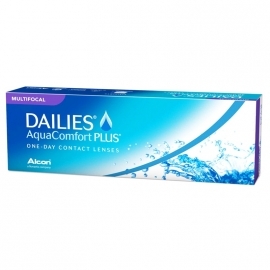 They are fully compatible with the cornea of ​​the eye, do not interfere with the intake of oxygen. 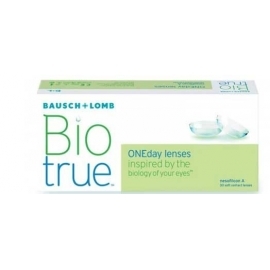 Breathable lenses can be worn without any discomfort for a whole day. The range of optical power of one-day models is large enough that each person could choose the right option for himself (from 6.0 to 12.0 diopters). 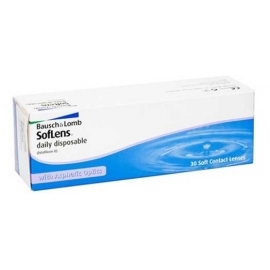 The main advantage is the plasticity, flexibility and softness of the ophthalmic product. 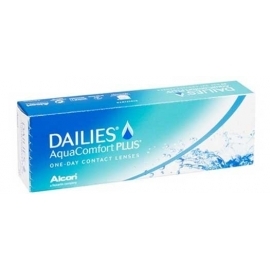 Breathing lenses do not damage the cornea, they are easy to use and economical. 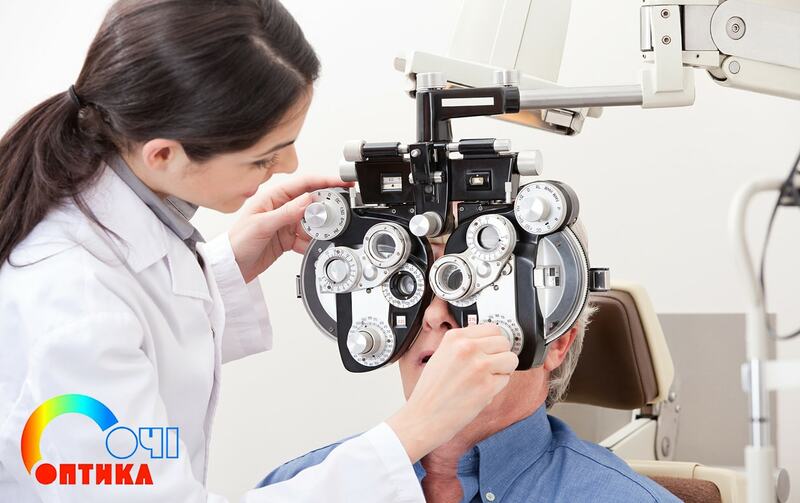 A one-day device saves time, because they do not require additional maintenance, they will be an excellent solution for people combining glasses and contact lenses.